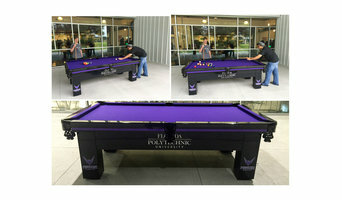 All Weather Billiards and Games is a Naples, Florida based company that has been around for over 14 years. We are the original manufacturers of quality, tournament regulation, outdoor pool tables, table tennis tables, foosball tables and more. We offer outdoor and custom versions of every product - you call the shots. Choose a playful table for your game room or outdoor deck. Choose a traditional table for your family gathering space or your outdoor lanai. 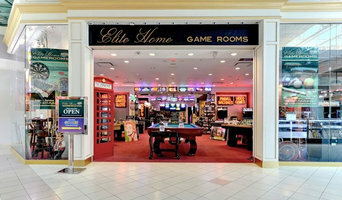 Indoors or out, these tables will be sure to give you a life time of fun and some friendly competition. Find an outdoor play system professional on Houzz. Narrow your search in the Professionals section of the website to Vineyards, FL outdoor play systems. You can also search farther afield for a pro who fits your project’s needs.